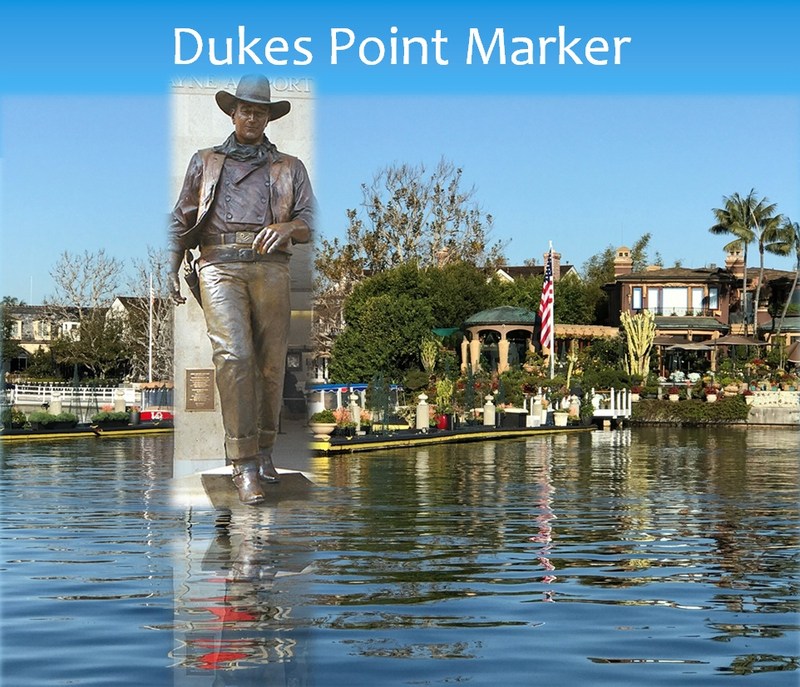 A Newport Beach boating enthusiast shared an idea this week of statues of local celebrities and characters placed around the harbor to welcome and guide people. Longtime Newport Beach resident Mike Lawler suggested the idea at a Chamber of Commerce Marine Committee meeting on Tuesday. The idea has been “floating around” the harbor for some time, said Committee chair David Beek. He’s been kicking it around for a few years and the idea has “matured and morphed” over time, Lawler added. The statues would be of local celebrities, influential people or characters with a tie to the community, like John Wayne, Vasco Núñez de Balboa, or a sea king. “These are just some concepts that I have, people I think might be worthy of a statue here in Newport,” Lawler said. His suggestions include: At the harbor entrance, on the west jetty (the green marker), a statue of a sailor; and on the east jetty (the red marker), a statue of a sea king – in keeping with the mascots of the two local high schools. Lawler, a Newport Harbor High School graduate, said the sailor and sea king could be a source of pride for all the high school students and alumni. He also recommended statues at the channel markers around the bay: Juan Rodríguez Cabrillo (first European explorer to sail the California coast) at Bay Island; and Vasco Núñez de Balboa (the famous Spanish explorer) off the point near Turquoise Avenue and South Bayfront on Balboa Island. Another good location could be the part of the harbor in front of where John Wayne’s home once stood in Bayshores known as Duke’s Point, he added. “John Wayne was one of our most famous and beloved residents,” Lawler said. Lawler also suggested a statue of the famous Hawaiian surfer and Olympic swimmer, Duke Kahanamoku, who once rescued eight people from a capsized fishing boat with the help of his surf board at the Newport harbor entrance. “I think he might be worthy of a statue,” Lawler added. The statues and locations are just his conceptual suggestions, Lawler noted, he’s open to other ideas. Lawler referenced the Ben Carlson statue that was recently erected near Newport Pier in honor of the first lifeguard who died in the line of duty. “This statue is amazing,” Lawler said. 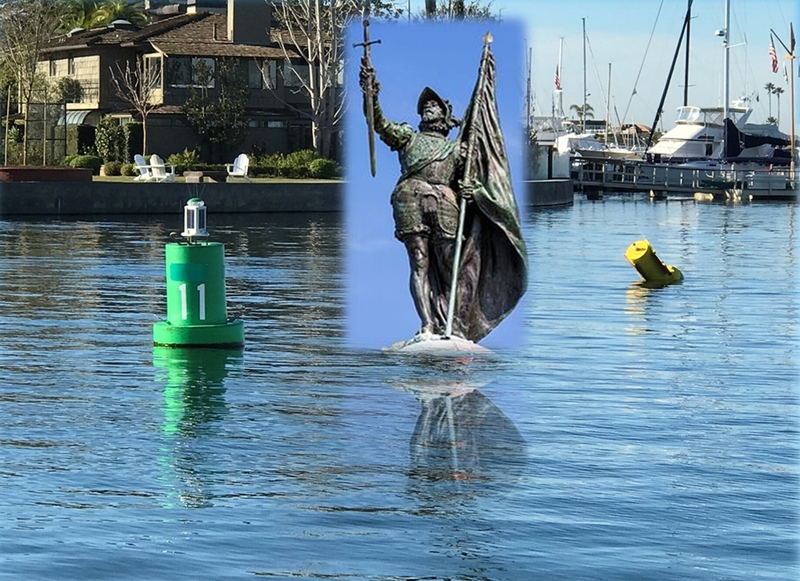 A photo composite of a statue of Juan Rodríguez Cabrillo (first European explorer to sail the California coast) at Bay Island marker in Newport Harbor. 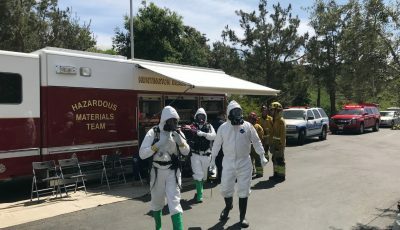 It has caught the attention of both local residents and visitors, he explained. People take their photo with the statue and then share it on social media, so it also provides good marketing value for the city, he added. Funding the statues in and around the harbor could be private, city or a combination. Most likely though private fundraisers and donations, Lawler said. He imagines the statues being life-size up to 15 to 20 tall. The existing towers and markers have the required day shapes and lights as outlined by the United States Coast Guard. 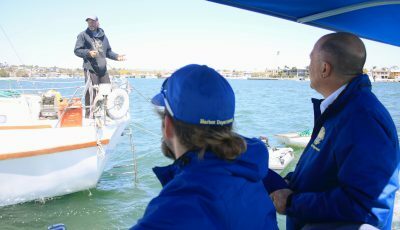 They help with navigation and are very important to the harbor, particularly boaters who are not familiar with Newport. “It’s functional, but very unattractive,” Lawler said. The statues would incorporate the necessary lights and symbols into the design, with USCG approval. He’s already approached the Coast Guard about the plan and they were “very receptive” to the idea. The approval process could be a bit difficult, he admitted. 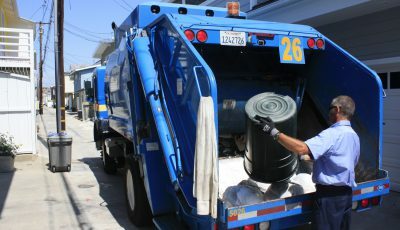 Locally, the project would likely have to go through the Arts, Harbor, and Planning commissions, and the City Council. 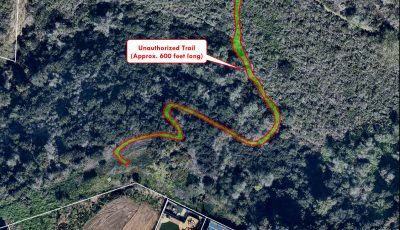 It then would possibly need approval from County of Orange, California Coastal Commission, Coast Guard, and the Army Corps of Engineers. It will likely take a few years, he estimated. “We want to make sure this is something the city supports,” Lawler said. The Marine Committee meets the first Tuesday of every month at Marina Park. and pointing down at the 24/7 urban runoff.